If you are planning to take TOPIK I (level 1 or 2) in 2018, We’ve got a great news for you. 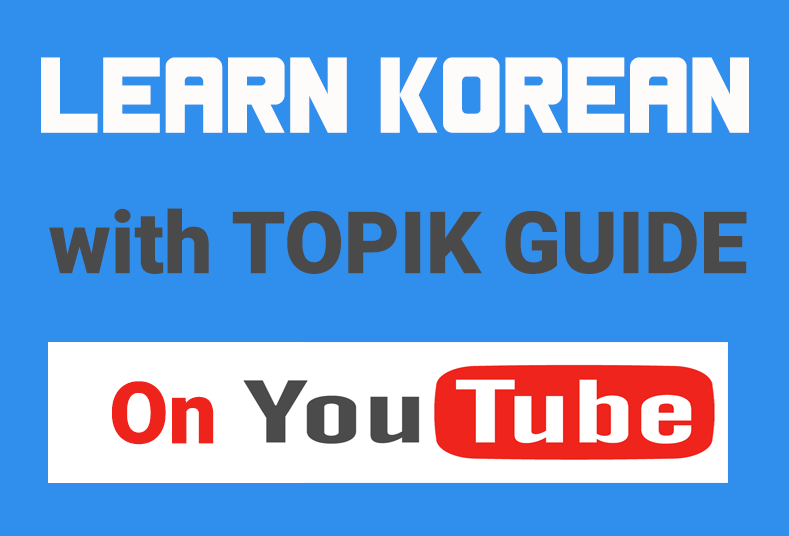 We have just launched our TOPIK I – Complete Online Preparation Course on Udemy and we are overwhelmed by the response it has received from TOPIK test aspirants. More than 700 students have already enrolled in the course. Satish, our founding editor, is the instructor for the course. 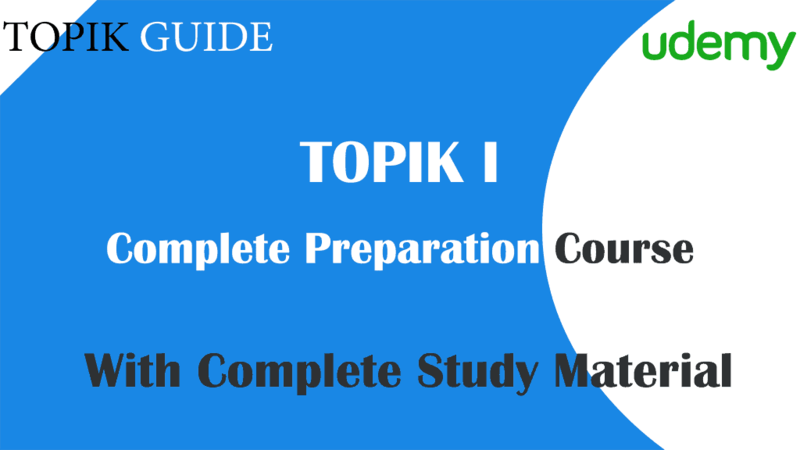 The course not only teaches how you should study and solve the questions to get a high score in the TOPIK test I but it also provides all the study material you need to crack the test. We are offering a special discount on the course to our site readers. The discount coupon is embedded in the following link, which will take you to the Udemy course page.